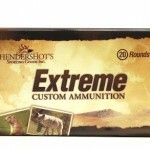 219 Zipper - Hendershot’s Sporting Goods, Inc.
Hendershot’s “Extreme” Custom Ammo is your best source for 219 Zipper! We are one of the few loading for this great vintage American cartridge. We use properly headstamped brass!! 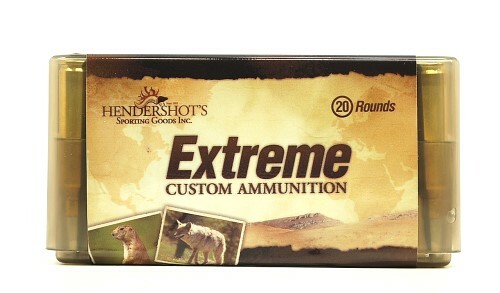 Both the Hornday 45gr HP/BEE and the Sierra 55gr Hollow-Point will work safely in lever-action rifles with tubular magazines! We are more than happy to discuss bullet performance relating to our 219 Zipper ammunition and bullet selection for your rifle. Please call at (240) 347-4883 and we will be happy to speak with you!